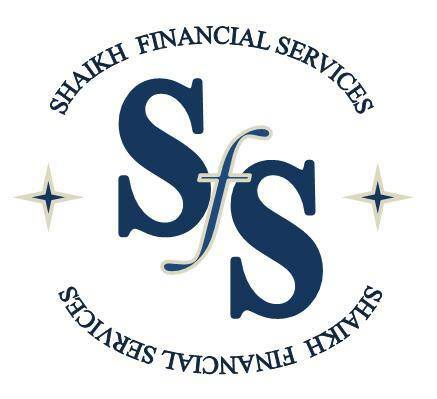 Clients turn to us for our complete range of financial services combined with excellent execution. Our Goal is to create wealth for our Retail and Corporate clients through sound financial advice and appropriate investment strategies. Our Aim is to provide solutions and advise that focus on growth and preservation of people’s assets no matter how challenging the environment is. We Believe in making Financial Services more affordable, understandable and available to all.